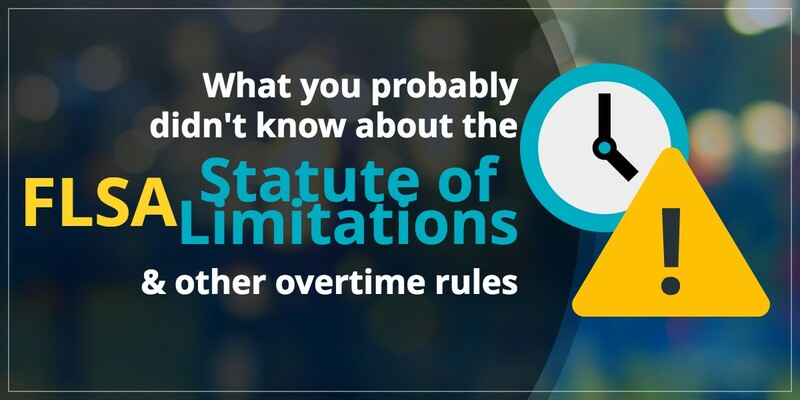 The FLSA overtime rules are changing, and businesses will be without excuse if they’re not ready for the Final Rule taking effect December 1, 2016. 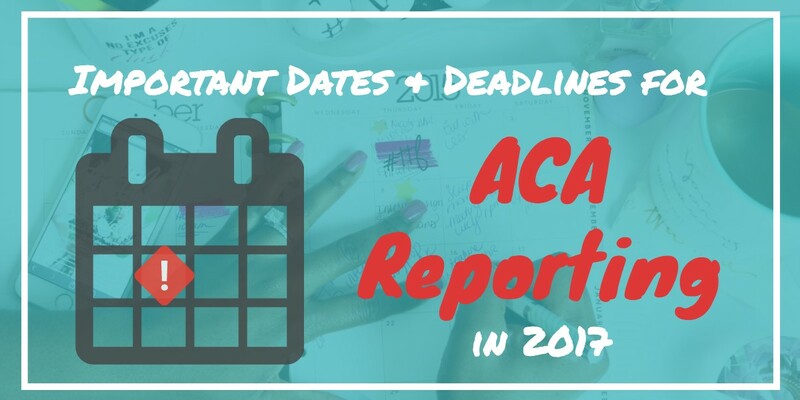 We may have barely made it through the 2016 deadline for ACA reporting but it’s time to start thinking about 2017. In the ACA reporting form 1094’s inaugural year, the IRS gave companies a break with extended deadlines and leniency for “good faith effort” from companies who didn’t get it quite right. But the IRS has warned us that they’re going easy on employers in 2016 only. Don’t expect these same extensions or eased consequences in the future. 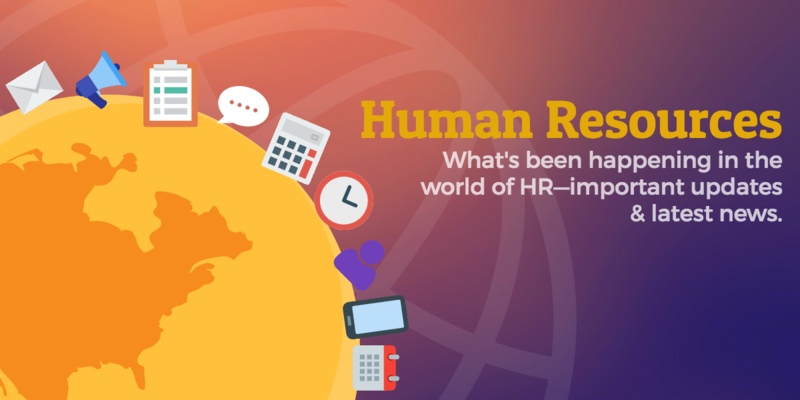 To address some confusion many employers have had surrounding ACA reporting deadlines, we’re giving you the dates Human Resources needs to know about ACA reporting deadlines in 2017.